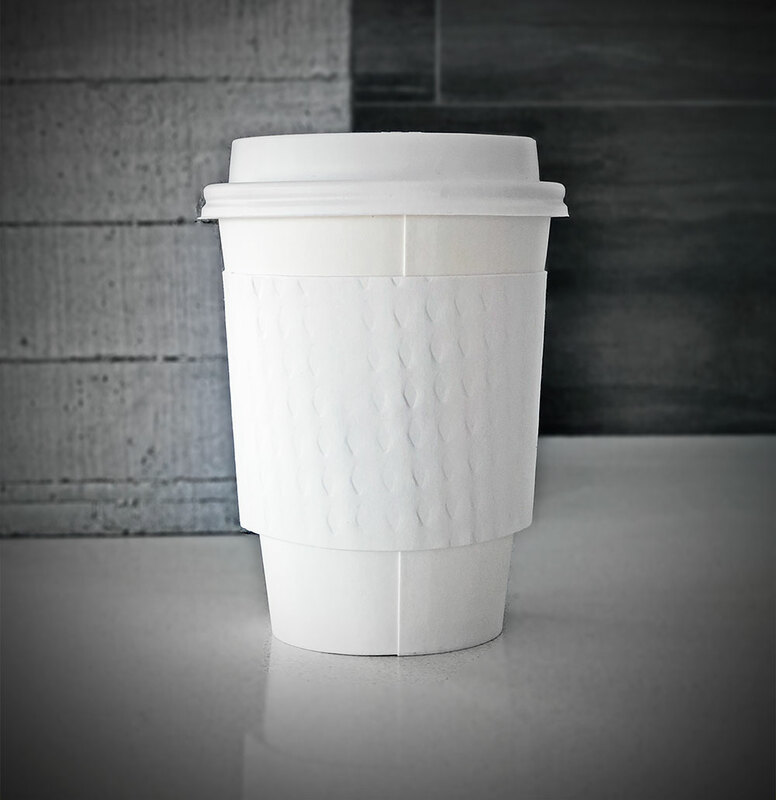 Plain cup sleeves are available in white or tan colors. Minimum order is 1000 cup sleeves. They are packed in 1000 count per box. 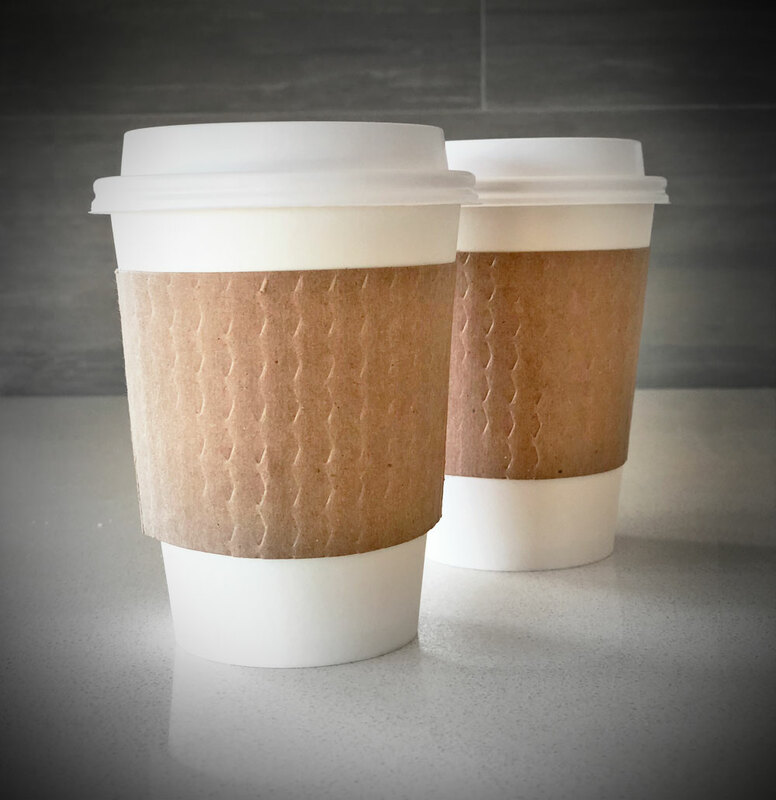 Cup sleeves are available in white or tan colors.